For years, professional windsurfer Adam Holm was zeroed in on a single ambitious goal: to win a gold medal at the 2016 Summer Olympics. His Olympic bid ultimately failed, but that didn’t slow him down. Today, Adam uses his windsurfing fame to inspire young people to connect with nature. 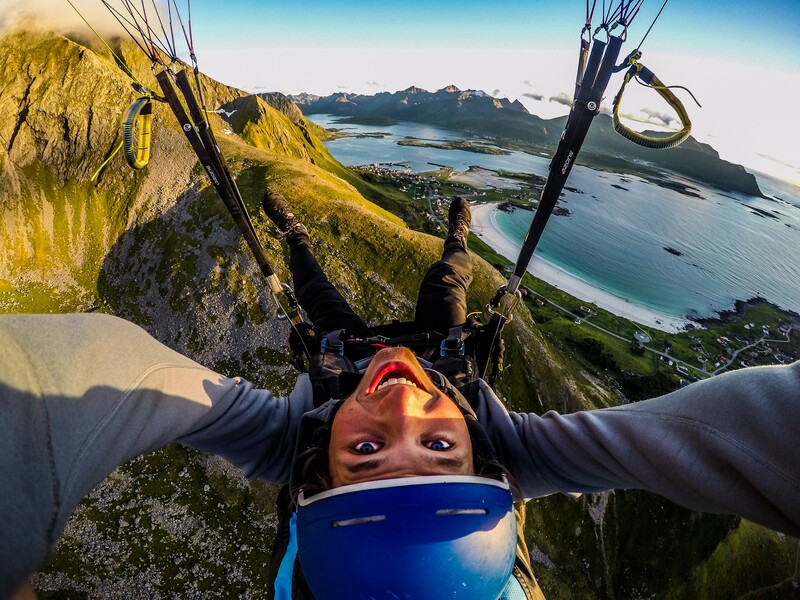 To say that Stockholm native Adam Holm, 23, has always been a thrill seeker would be an understatement. 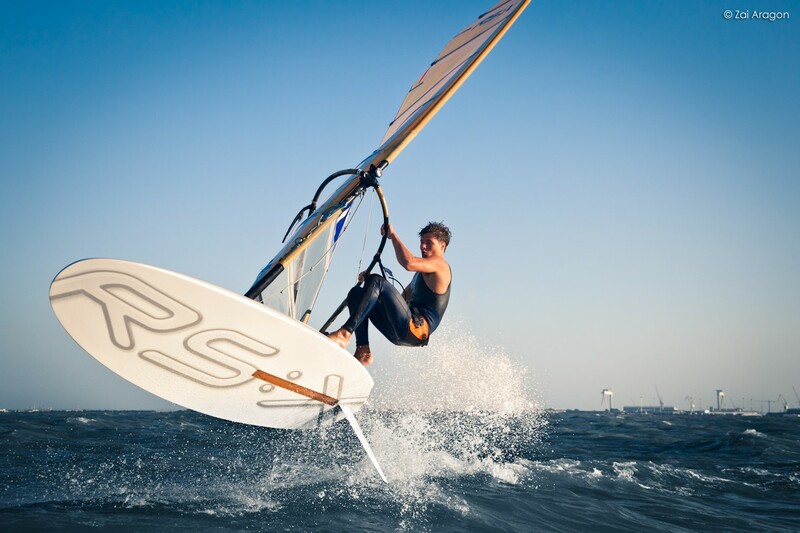 At age 12, he tried windsurfing for the first time. Immediately hooked on the feeling of speeding across the water, he bought his first surf board at an auction for 5 SEK and borrowed a sail from a friend’s dad. Soon his appetite for adventure accelerated and he added parasailing, freediving, climbing, skateboarding and other action sports to his repertoire. Coached and cheered on by his father, windsurfing legend Björn Holm, Adam competed in windsurfing around the world throughout high school and began to entertain the possibility of making a living out of his passion. In 2012, while still a teenager, Holm nabbed the gold medal at the Kona One Windsurfing World Championships and decided to go pro. 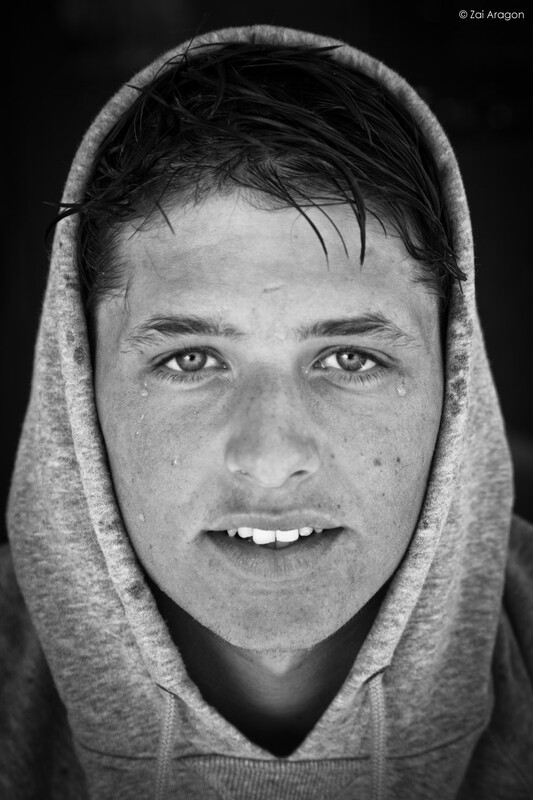 “For three years I was a professional windsurfer and lived a life I had dreamed of,” he says. “But then I realized that even a dream job becomes routine after a while.” The Holy Grail that kept him going was the thought of competing in the 2016 Summer Olympics in Rio and returning home with a gold medal. The restless soul that he is, Adam has already moved on to new adventures. In May, he helped launch a “NoPad Challenge” at his old elementary school in Danderyd, Stockholm. The contest, which rewarded students who spent less time in front of screens and more time outside, was a huge success. Next up is a series of speaking engagements and a new podcast, set to launch after the New Year. With every project, he hopes to plant a seed that will lead young people to connect with nature and care about the environment. Check out Adam’s website, http://www.adamholm.com/, and follow his Instagram account @adamholmswe to keep up with his crazy adventures as a This Is Nuts ambassador.